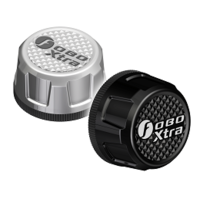 FOBO Xtra serves as additional sensor that can be added to the default 4-sensors system of both FOBO Tire and FOBO Tire Plus, which many of you are currently using. 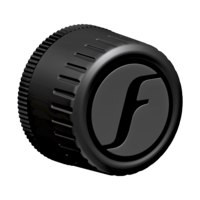 Users can add a maximum of 12 FOBO Xtra sensors to the FOBO Tire App. 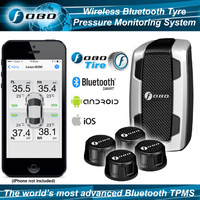 These additional sensors can be used for monitoring of spare tires, air suspensions for certain vehicles, small trailers, small caravans and the likes (Fobo Xtra should not be used on trailers or caravans beyond around 12', we recommend Fobo Ultra for larger trailers or caravans), which require more than the usual 4 tires pressure monitoring. 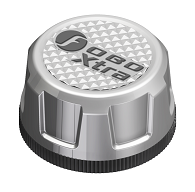 FOBO Xtra reads up to a max pressure of 600kPa or 87 psi. 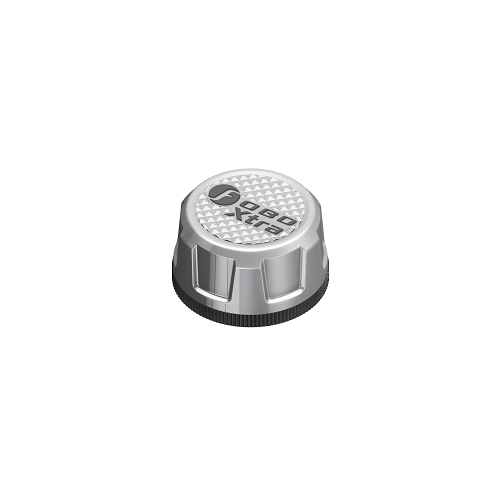 FOBO Xtra will appear in an 'Xtra page' to show the additional paired sensors, with conspicuous display and individually editable, to suit the various needs of demanding users. 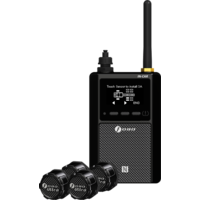 The Xtra sensor will not be linked to the InCar unit, and can monitor pressure from 5-87 psi. This give users full flexibility in deciding how they want to use the Xtras without jeopardizing the default InCar system that will continue to monitor the main vehicle. Any alert from the Xtras will go directly to the paired phone, within the Bluetooth zone. 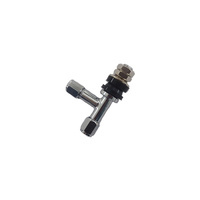 Additional wheel sensor for Fobo Tire / Fobo Plus. Refer to Fobo Xtra user guide for information on how to install. IMPORTANT: Before returning any Fobo Product it is a requirement that you "release" the unit from your cloud account before sending back. We are unable to test or assess your claim if the unit is still locked to your cloud account. In this instance we will need to return the unit to you for releasing prior to be able to process your refund or claim. FOBO Xtra - How to do installation? FOBO Xtra - How to do release sensor? FOBO Xtra - How to do edit setting? FOBO Xtra - How to do disable & enable sensor?